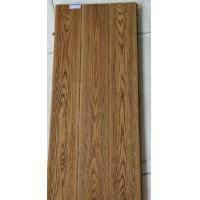 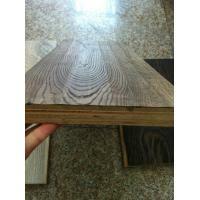 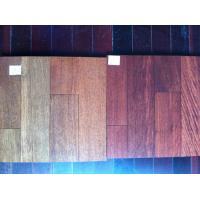 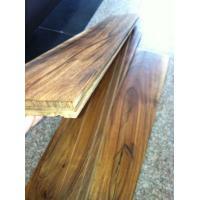 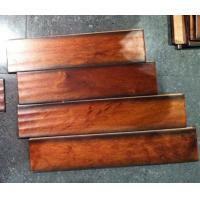 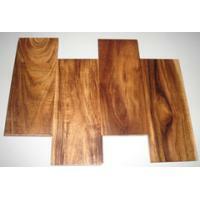 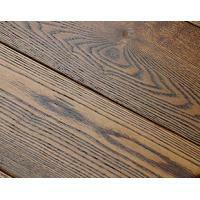 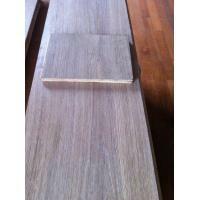 we are specializing in the exporter and manufacture of solid wood flooring, engineered wood flooring. 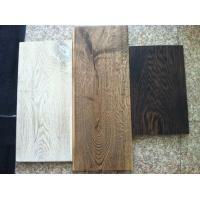 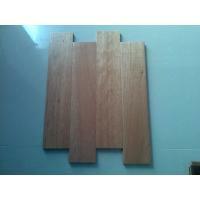 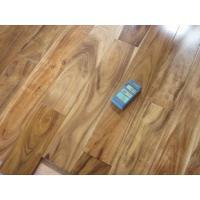 Main product: Solid Wood Flooring, Engineered Wood Flooring, Hardwood Flooring. 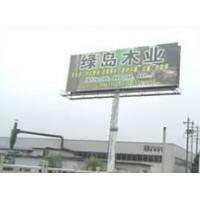 we sincerely hope to establish business relations with your esteemed corporation.